Vern Eide Mitsubishi of Sioux Falls realizes that there is no greater feature you can get with your new car than peace of mind. That is why we are proud to extend the Mitsubishi 10-year/100,000-mile Powertrain Limited Warranty,¹ one of the best warranty plans offered anywhere by any car manufacturer. Applying to original owners of new, retailed 2018 & 2019 Mitsubishi models, this industry-leading 10-year/100,000-mile powertrain warranty¹ is anchored by a comprehensive, 5-year² roadside assistance plan. It covers the repair or replacement of select engine, transmission, and transaxle powertrain components originally manufactured and installed by Mitsubishi that may become defective under normal use and maintenance, including authorized Mitsubishi powertrain components installed by an authorized Mitsubishi dealer. This all-encompassing coverage is for 10 years or 100,000 miles for most models (5 years or 60,000 miles for Lancer Evolution, Lancer Ralliart and i-MiEV models). Any subsequent owners receive the balance of the New Vehicle Limited Warranty. 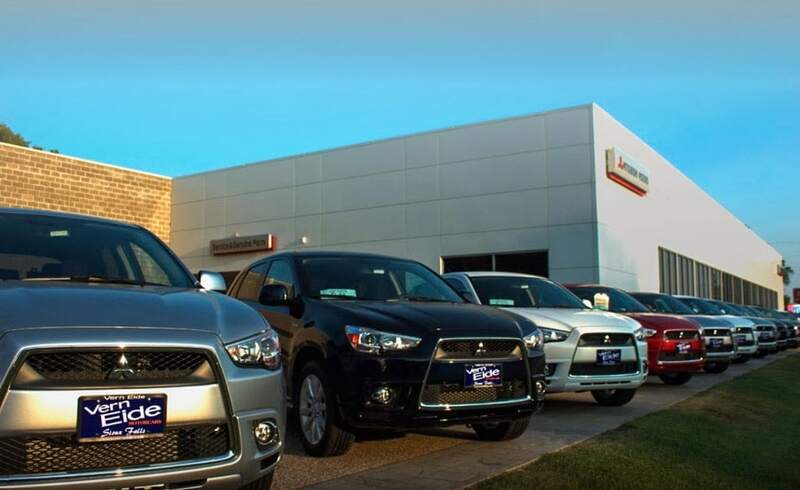 Our warranty and confidence programs are added assurance that your new Mitsubishi will be there for you today, tomorrow, and well into the future. The 10-year/100,000-mile Powertrain Limited Warranty excludes Lancer Evolution, Lancer Ralliart and i-MiEV, which receive a Powertrain Limited Warranty of 5 years/60,000 miles. All coverage terms are from the original in-service date, and are applicable only to the original owner of new, retailed 2014 models purchased from an authorized Mitsubishi retailer. Subsequent owners receive the balance of the New Vehicle Limited Warranty of 5 years/60,000 miles. See retailer for limited warranty and roadside assistance terms and conditions. Excludes Lancer Evolution, Lancer Ralliart and i-MiEV, which are backed by a 3-year/36,000-mile New Vehicle Limited Warranty.